Beyond any doubt, Sony A7III is regarded as one of the most talked-about mirrorless cameras in 2018. Packed with a slew of pro-grade video features such as 24MP Full-Frame Exmor Sensor, UHD 4K30p video with HLG and S-Log3 Gammas, built-in 5-Axis image stabilization, and insane low-light capabilities, it’s no surprise that the offering is one of the best selling mirrorless cameras around the globe right now. 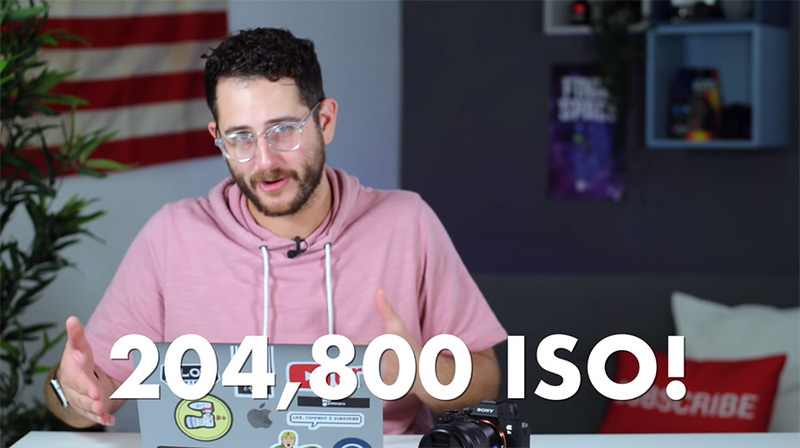 While the A7III seems to be a no-brainer for its relatively affordable price tag, it’s understandable that some folks are still on the fence whether or not they should be taking the leap right away. So, if you’re someone who’s considering purchasing the A7III, then you might be interested in the next video where Dave Altizer goes over ten things referring to what actually you’ll be able to get with this powerful and versatile mirrorless beast. When it comes to the A7III, one of the noteworthy features of the camera is its stunning autofocus capabilities. 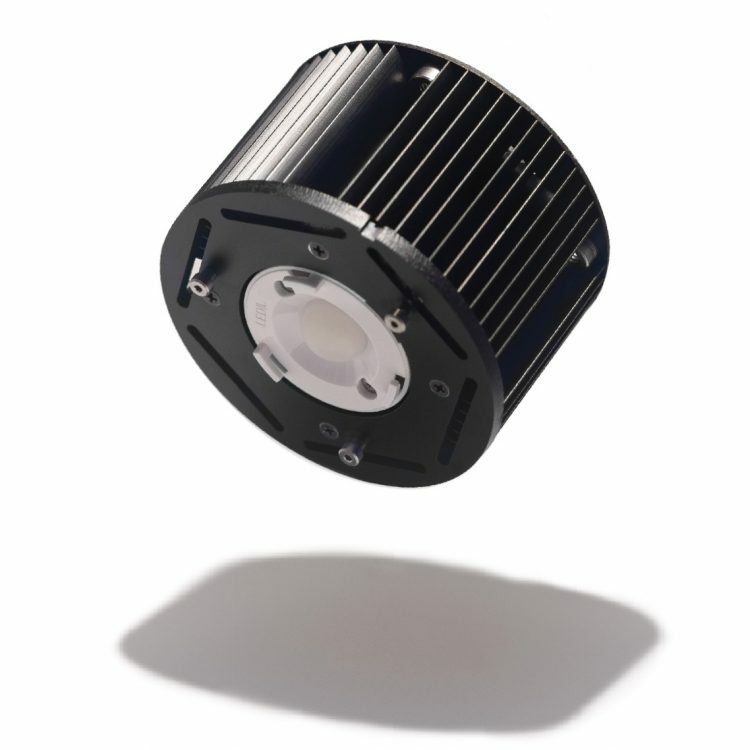 The available Fast Hybrid AF system employs a combination of 693 phase-detection points and 425 contrast-detection areas for quicker acquirement of focus in a variety of lighting conditions, and also maintains focus on subjects more effectively. 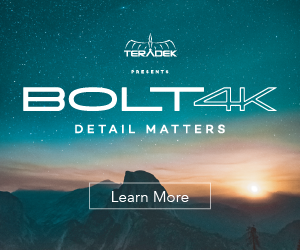 Video recording capabilities have also been extended for enhanced quality when recording UHD 4K video with the full width of the full-frame sensor to minimize moiré and aliasing. The A7III also gives you the ability to shoot in Super 35 mode, however, this bypasses the 6K downsampling process. Though this next feature is typically not included with most full-frame cameras, Sony has gone above and beyond filmmakers’ expectations by including 5-Axis In-Body Image Stabilization with the A7III. Benefitting both stills and video operation, the A7 III SteadyShot INSIDE sensor-shift image stabilization minimizes the appearance of camera shakes and jitters effectively delivering smooth and stable footage with minimal distortion artifacts. With the A7III, you will also be getting great battery life out of the camera. The use of newer NP-FZ100 style batteries provides up to two and a half hours of video record time. 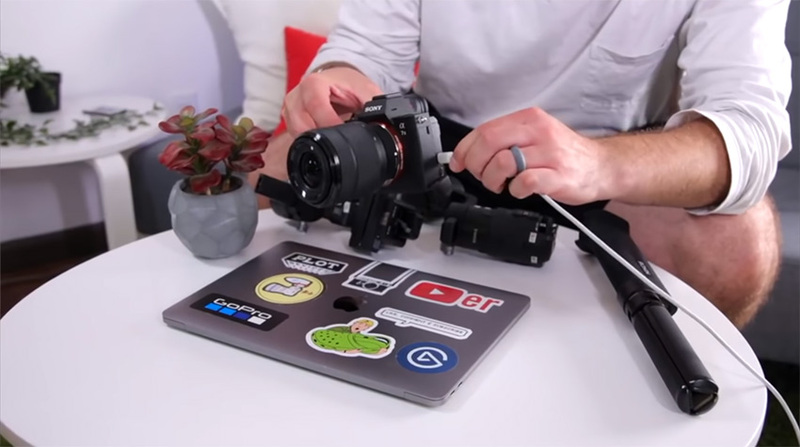 As a bonus, you can charge the unit as you’re shooting using a battery bank or other external power source, via the USB Micro-B or USB-C connector on the side of the camera. When it comes to usability, experienced Sony shooters will rejoice in the fact that when shooting 4K on the A7III, the monitor will not dim like with previous Alpha camera models. Furthermore, Sony has enabled users to retain the maximum camera display brightness, allowing you to better view your shots when filming outdoors in bright daylight. As you may or may not have heard from previous sources, many filmmakers have compared the low-light performance of the A7III to the A7SII, claiming that both cameras are quite comparable to each other. The A7III can record up to ISO 51,200, and its ISO range can be further extended up to whopping 204,800 if needed. According to Altizer, it’s best to shoot up to ISO 6,400 if you’re looking to capture low-light footage while maintaining a reasonable amount of noise in the shots. If you need more room to work with in terms of low-light, footage shot up to ISO 10,000 would definitely be workable with some noise reduction applied in post. Even though this hasn’t been talked about much in the community, the A7III actually makes for a great live stream camera as well. When connected to a computer via the USB-C port, the A7III maintains its superb image quality, coupled with Sony’s advanced autofocus technologies. 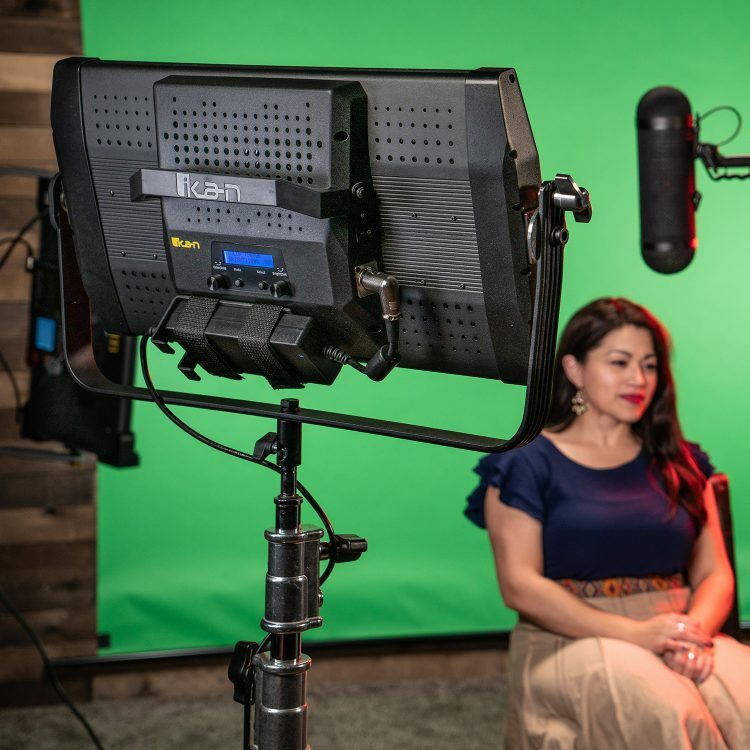 So, if you’re a professional live streamer for platforms like Twitch or YouTube, the A7III may be a viable option for your live streaming workflow. 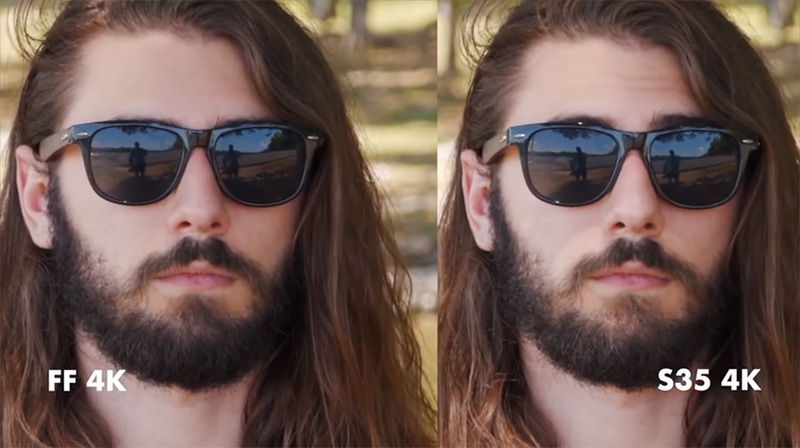 On the other hand, if you’re looking to buy the A7III for its slow-motion capabilities, there are a few things to note about this particular functionality. With the camera, you can shoot up to 120fps at 1080p with included audio. Compared to professional cinema cameras, however, you will notice imperfections in the footage, such as loss of sharpness and lack of detail which combined with the 8bit 4:2:0 Long-GOP XAVC-S codec could be a deal breaker for some users. Last but not least, one of the major selling points of the A7III is its price. 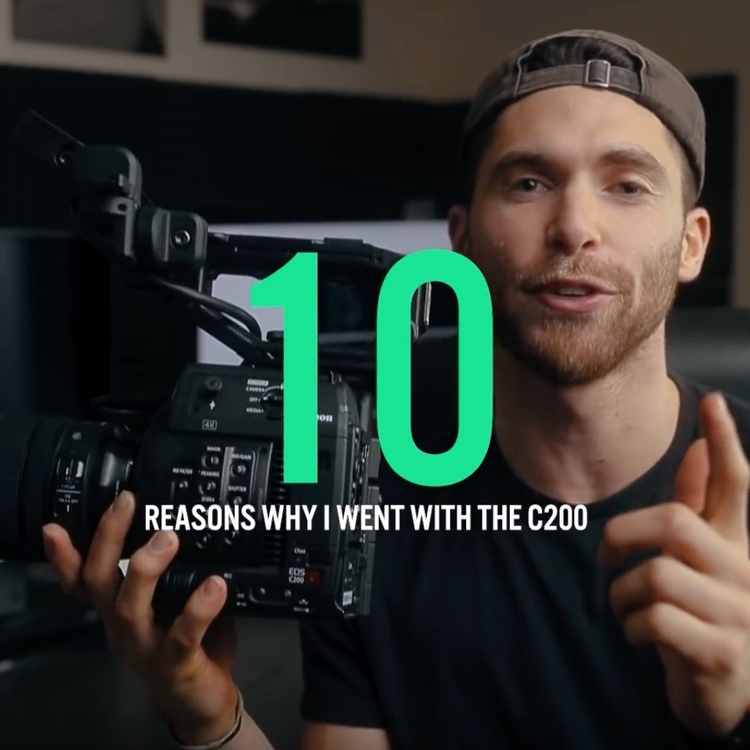 For a mere $2,000, you’re getting a vast amount of professional features such as quick-acting autofocus, 5-Axis IBIS, full-frame 4K shooting, and amazing low-light performance all in a compact mirrorless camera body with a small and lightweight form factor. So, whether it’s used as an A or B cam, the A7III would be indeed a worthy addition to any filmmaker’s gear list.